Find resources and tips for projects or post your own here! 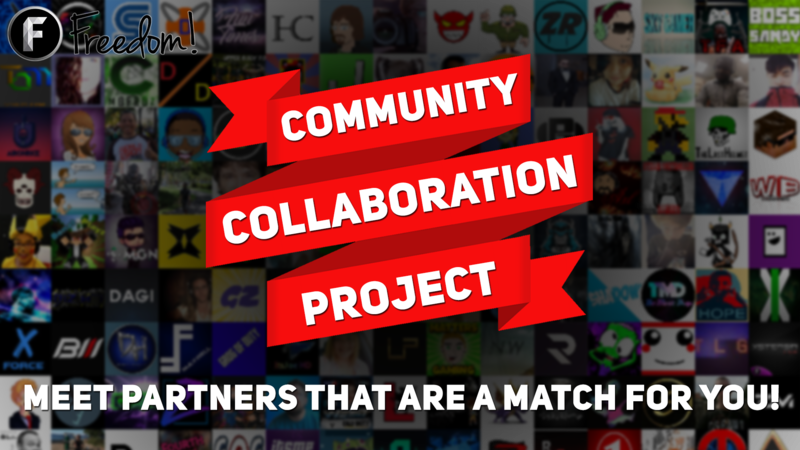 Submit your channel for community review, participate in review for review, or review others! This section requires the Freedom! member or Partner badge.